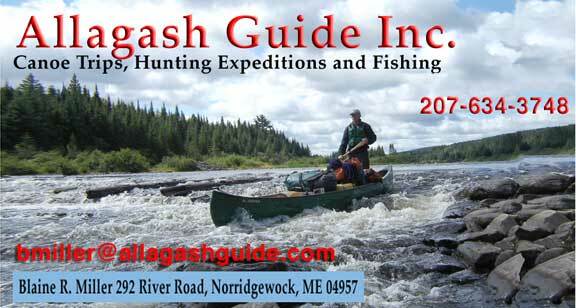 Sandy River – Allagash Guide Inc. The Sandy River is a free flowing river that passes through the Farmington/New Sharon area on its way to meet the Kennebec in Norridgewock. This trip can be a one-night trip or a day trip according to your desires. Some sections are more suitable for our 138 Old Town Loon Kayaks and some for canoes. Water levels vary greatly through the season, which can dictate which sections of the river should be chosen. Its proximity to the Belgrade Lakes area makes it a great choice for folks vacationing in the area to get in some beautiful and fun paddling. This trip can be adapted for all abilities and ages.